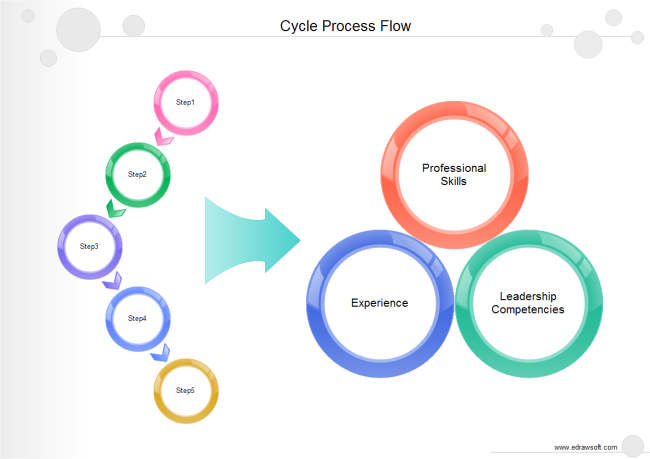 Description: A free customizable cycle process flow template is provided to download and print. Quickly get a head-start when creating your own cycle process flowchart. Simple but concise, small in size but powerful in feature, it is a great helper for all users.